A young girl who desperately wanted her feet and toes dressed and painted at the local nail shop gets a disappointing shock! She had to wait until school was out for the summer—when she didn't have to wear closed-in shoes—to f inally get her wish. 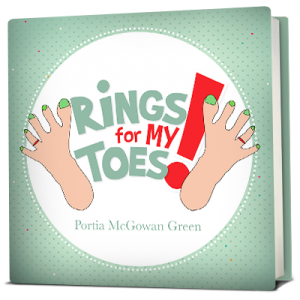 She wants toe rings, and now the worst happens. What could have gone wrong?